Well, 2009 is over and I managed to watch 11 Dramas! When I first thought back on the year I guessed I had watched 5-6. But after some review my number doubled! This isn’t a full on review but more of a quick recap list. Surprisingly fun for a “Courtroom” Drama. I watched it mainly because I have a thing for Kim Hyun joo but continued to watch because it was fun and serious at all the right times. 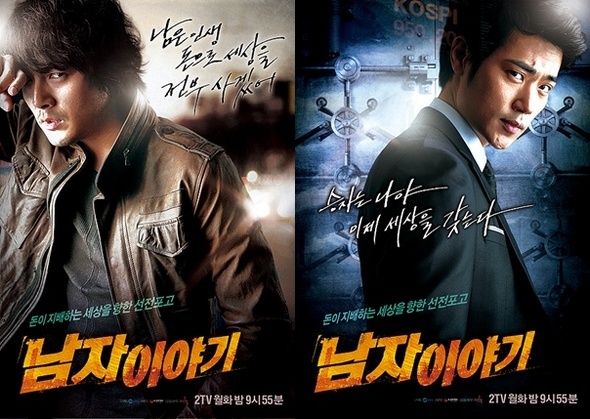 I watched this because of So Ji Sub. period. He was the star of my alltime favorite drama “I’m sorry, I love you”. Fresh out the army he was making his comeback and I couldn’t wait. I have to say that this show was one of my hardest to watch shows of the year. Not only is it alittle gory (it takes place in a hospital) but the first 6-7 episodes were awful! But at ep 8 or so I REALLY started to enjoy it and ultimately liked it. As a fan of “Girls Generation” I almost had to watch YoonA in her big daily drama lead role. And thanks to KBS World I could! It was a slow moving show, but thats kinda what you get with a daily drama, and the leading man Park Jae Jung couldn’t even act like he was breathing. I loved Dicky as the Monkey King so I thought I would give this show a chance. Not amazing or bad. Pretty enjoyable most of the time with lots of comedy and some melodrama. I really enjoyed Hyun Bin in a few other shows and Hyegyo was great in Full House so I thought this was a sure hit… It was a fine show, its just not very interesting. I have a hard time remembering a single scene from this one which tells me it was boring. 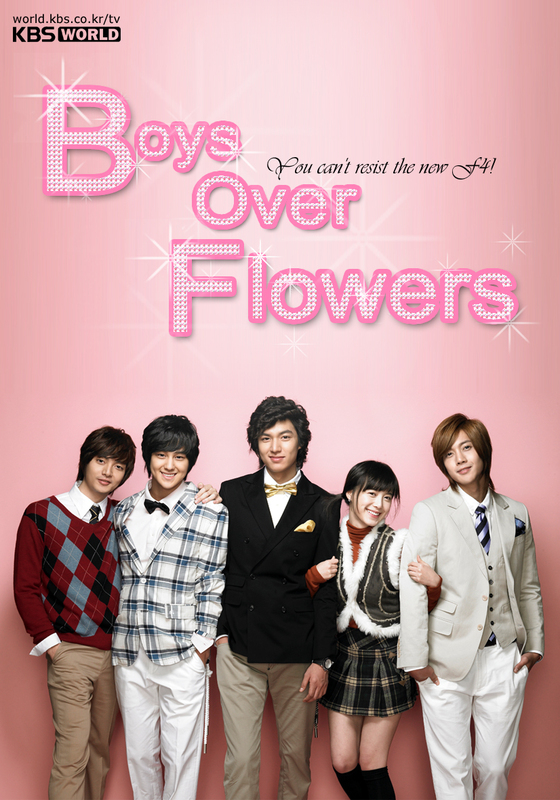 The first few episodes really had a fun playful vibe but it soon turned into a predictable Kdrama. Never been a big YEH fan and she really didn’t make me like her any more in this one. Moon Chae Won on the other hand has really surprised me with her performances so far. Yes, like everybody else I watched BOF. Do I regret it? NO! Mainly because I got introduced to Kim So Eun, who I think stole all the cuteness in the world and ate it. If you like eye candy and don’t think too much you will enjoy this one. One of my favorite shows of the year! It JUST missed being in my TOP 3. Its suspenseful and dramatic with lots of great scenes, and there is plenty of eye candy for the ladies and fellas. My most anticipated show of ’09. Lee Byung Hun is the reason I watch Korean movies, TV Dramas, and even listen to KPOP. His movie “A Bittersweet Life” made me explore the Korean entertainment world and I’ve never looked back. 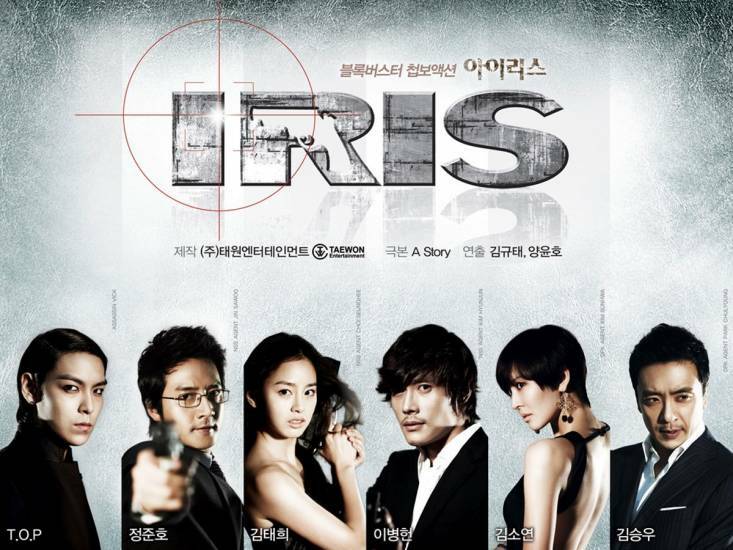 Action packed show with tons of stars and what I think is a breakout performance for Kim Tae Hee. A show I wasn’t even planning to watch. But because the IRIS subs weren’t going to be ready for awhile I thought I could watch something quickly. What I wasn’t ready for was how much I was going to enjoy this one. 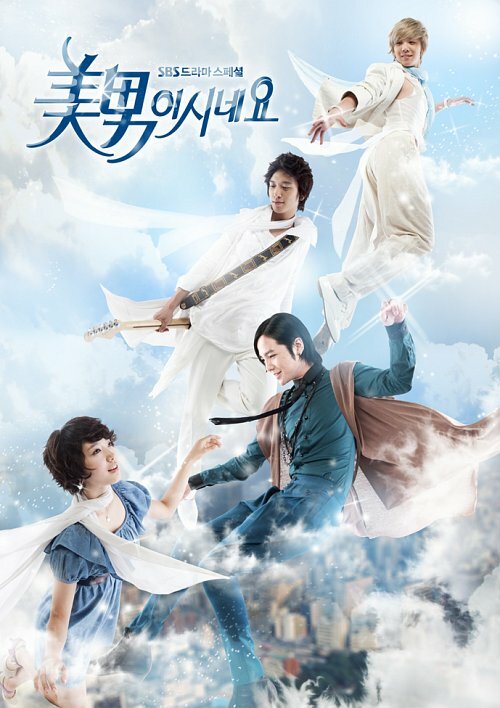 Its a very fun and lighthearted show but its charms are just too much to resist and it soon grabs you and wont let go. Next postCrush of the Month: Park Shin Hye!